The game uses an icosahedron, which for the non-math nerds is one of the five platonic solids, in this case the one with 20 triangles. 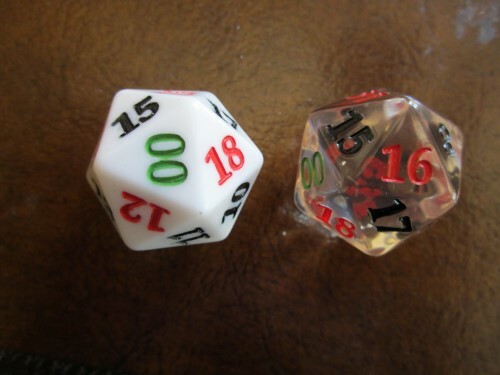 The die is numbered 0 to 18, plus a 00. If the 00 is rolled, then all bets have no action and the die is rolled again. The following bets are available on the outcome of the roll.